Don't let your child's backpack become a pain in the back! 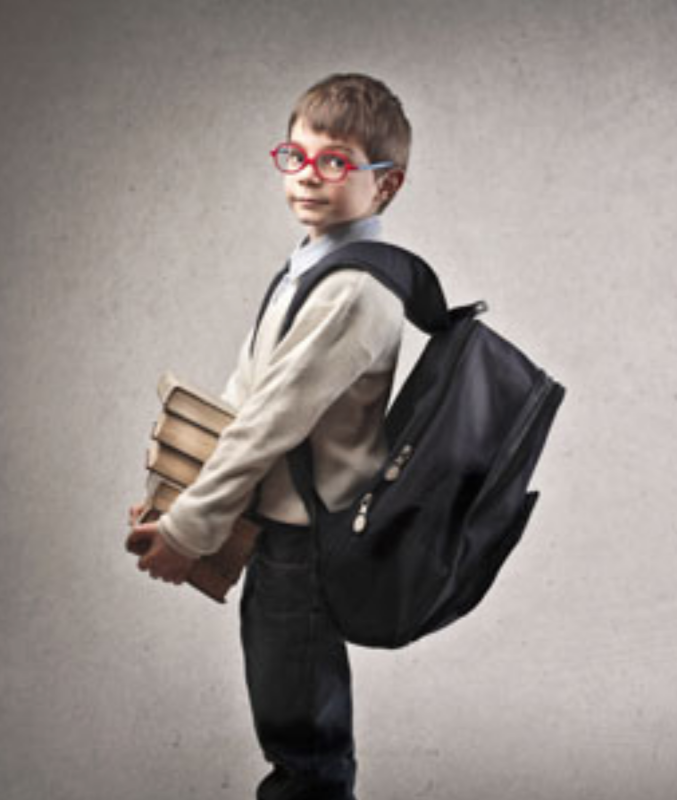 Did you know according to a study by the US Consumer Product Safety Commission, 75% of children in the age range of 8 to 12 years were complaining of back pain, which was connected to the weight they were carrying in their backpacks for school. The good news is Chiropractic care has been proven to be effective in restoring the correct function and relieving pain symptoms associated with carrying a heavy backpack. All children 12 years old and under receive a complimentary initial consultation and examination. Give us a call on 08 9474 1955 to make an appointment.